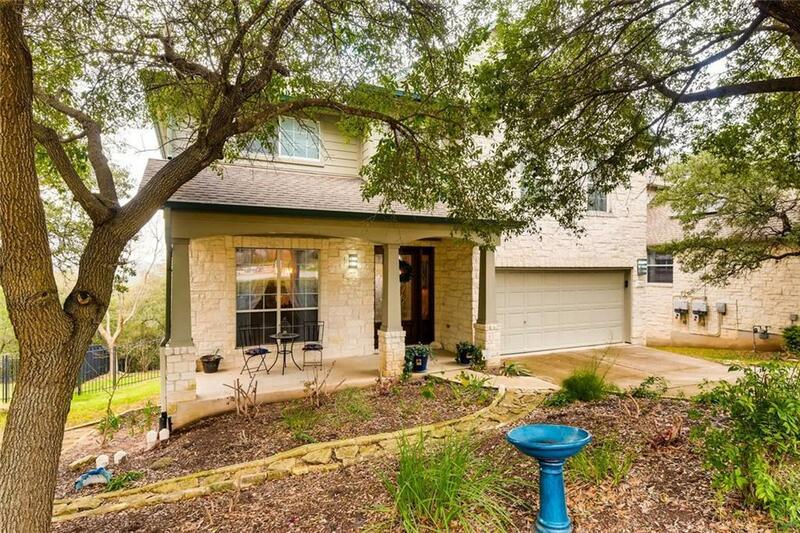 Don't miss out on this immaculate, well cared for two-story home with unobstructed hill country views for miles. The sunsets will take your breath away. This home boasts guest accommodations on the main floor, large living room, open kitchen, two large back decks that are perfect for outdoor living and entertaining. The large backyard with trees and shrubbery offers privacy. Great neighborhood with many amenities. Contact Chrissy Sundt at 512-627-7270 for more details!